And who made God anyway? Aren’t there contradictions in the Bible? How can I trust the Bible if men wrote it? Isn’t the Bible full of myths, like Jonah and the whale? 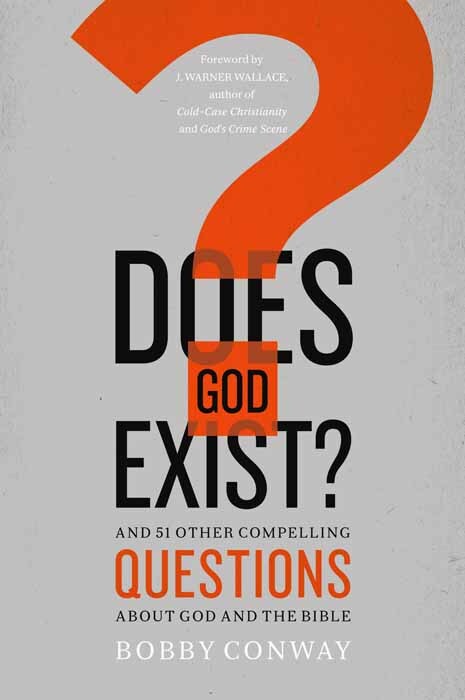 Leading apologist Bobby Conway will help you discover, Q&A style, answers that are life-changing. And make no mistake—never has the culture and the church been in greater need of understanding who God is and what the Bible has to say to every one of us.